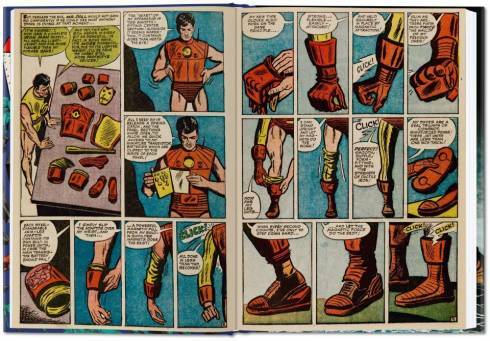 With shrapnel perilously close to his beating heart, the only thing keeping billionaire Tony Stark alive is his iron supersuit. 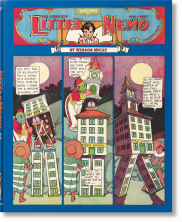 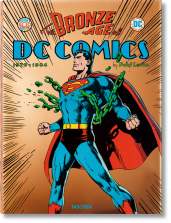 Unfortunately for the bad guys, it also makes him a devastating weapon against evil. 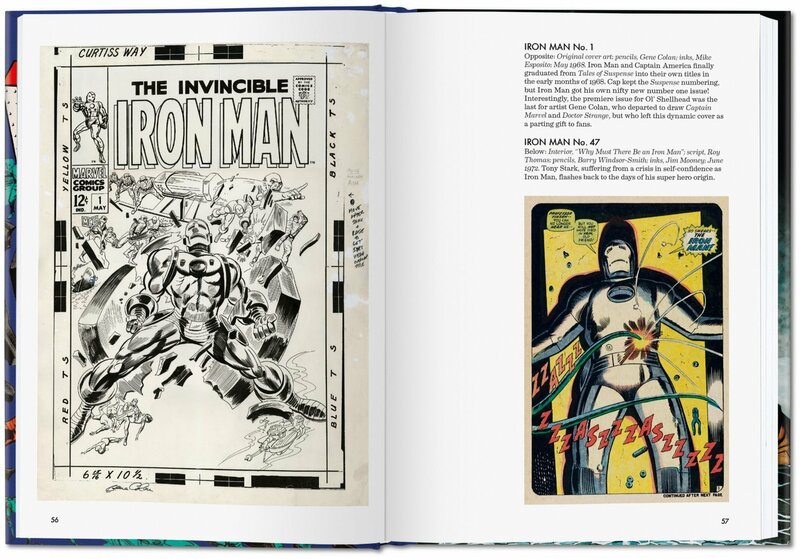 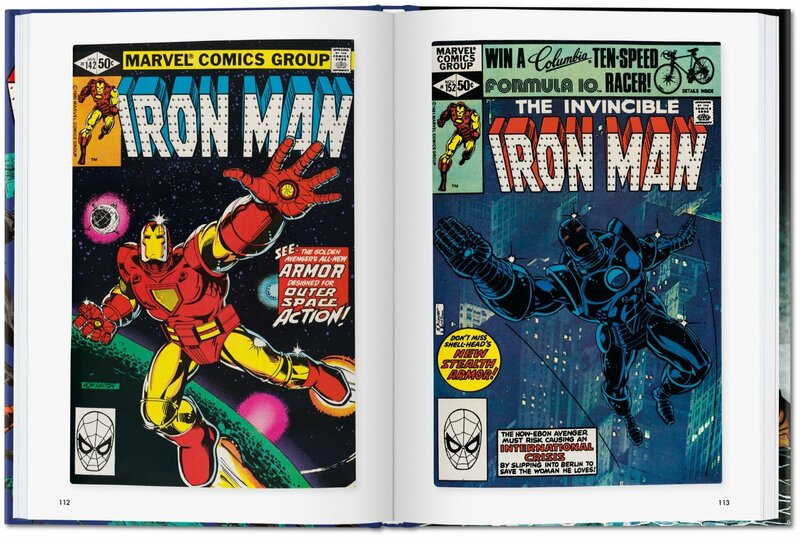 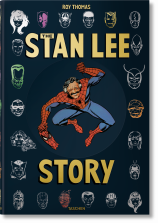 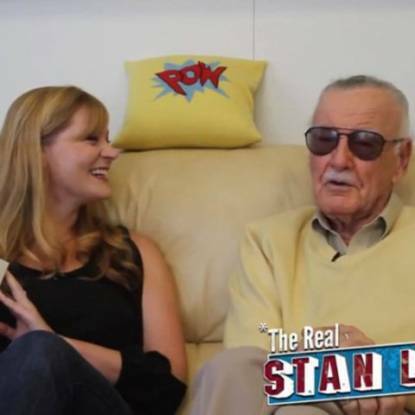 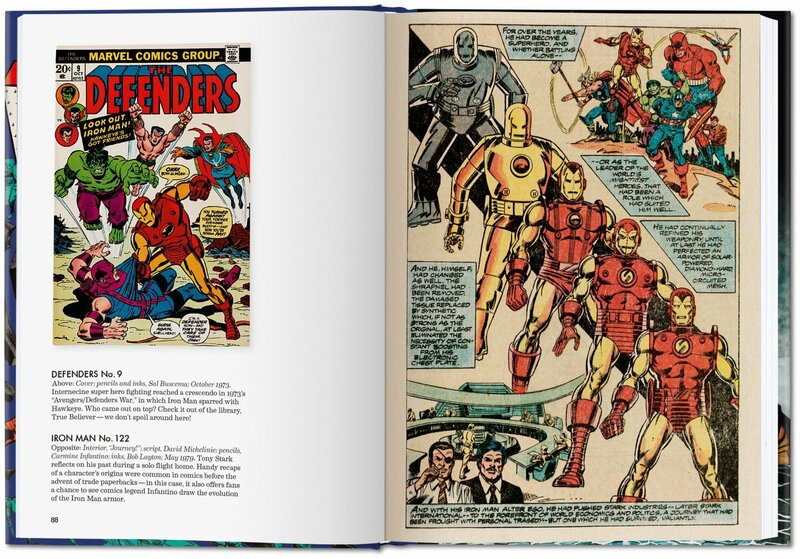 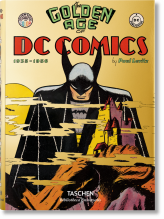 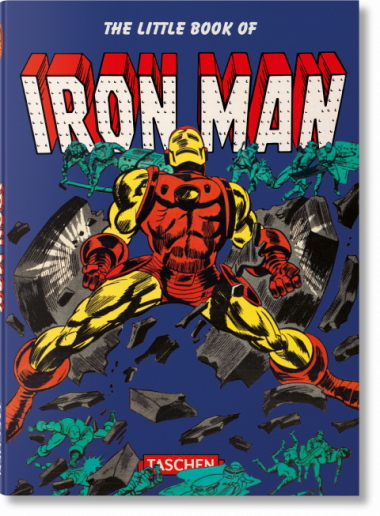 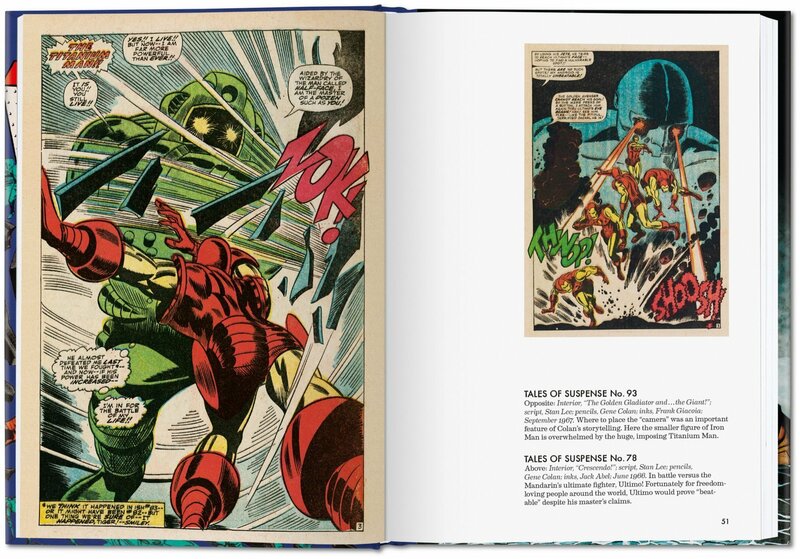 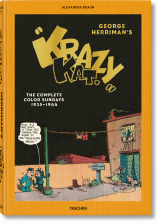 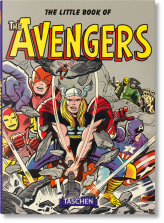 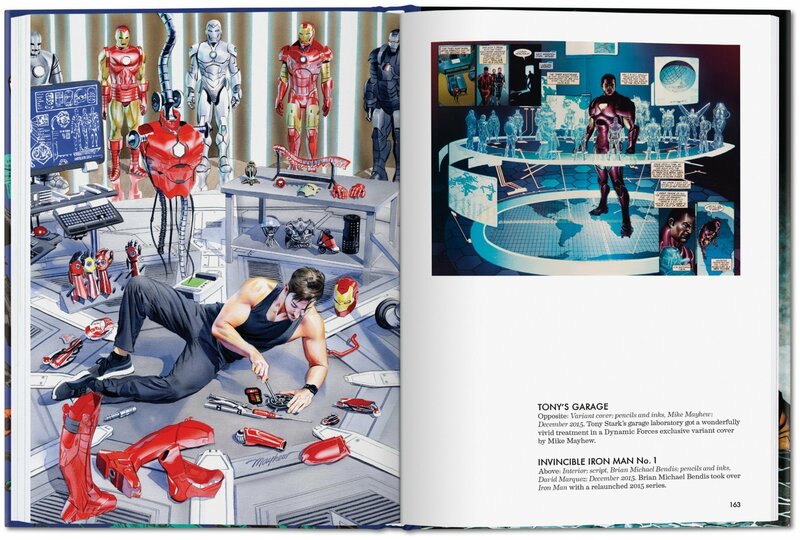 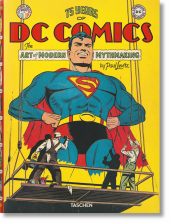 His battles against some of comics’ greatest threats are featured in this volume, with 192 pages of iconic Iron Man images, and text by comics legend Roy Thomas, author of 75 Years of Marvel Comics.